Tuesday - Thursday 7:00 a.m. - 3:15 p.m.
Students may check out up to three items at a time and keep them for a period of two weeks. Books may be renewed as often as needed as long as no other student has reserved the book. Passes are not required for lunch. However, they are required during class time. Welcome to Jonathan Noah Levy Media Center! 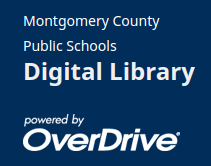 In addition to e-books for course-related research, John F Kennedy High School and MCPS provide students with access to fiction e-books and e-audio. Download the "soraapp" on your phone, tablet or computer, choose Montgomery County Public schools and start reading! 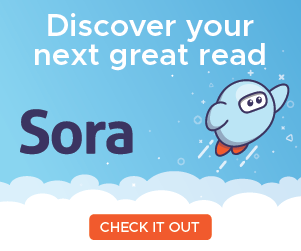 Sora provides the quickest and easiest way to get started with digital titles from our school. Students can simply log in using school credentials and instantly access hundreds of eBooks and audiobooks on virtually any device. Get started today by clicking on the image above or download the free Sora app for Android or iOS. Students can use the access code, “montgomerymd”, or students can use the geolocation feature, “find my school” to locate their school. Students will log in with their network credentials. You only need to use the code once if it is on a personal device. Directions on Borrowing Material: Under "Please Sign in," Select "Montgomery County Public Schools." Then, click the blue "Sign in" button. Then, put in your username and password. 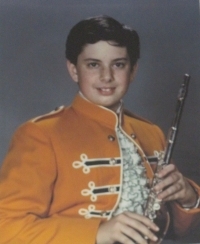 For students, use your student ID#  and Google/computer password [Abcd1234]. For staff, use your outlook userID and password.